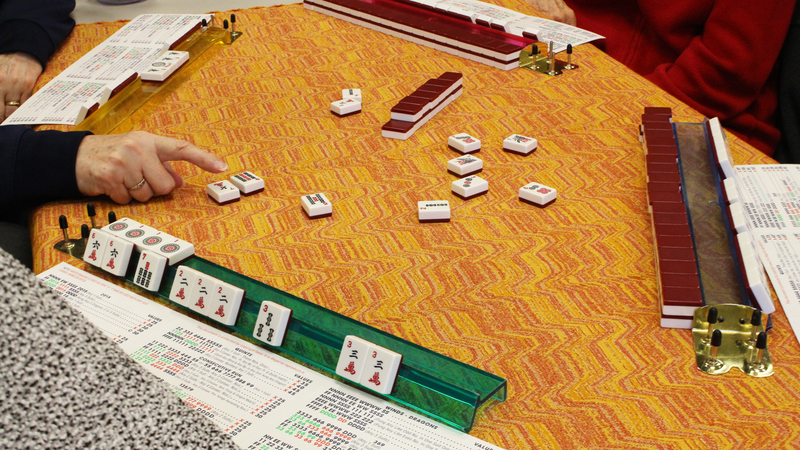 Mah Jongg is a game of skill, strategy, and calculation and involves a degree of chance. No experience needed, an instructor is on hand to teach newcomers to this tile-based game. Light refreshments are available.